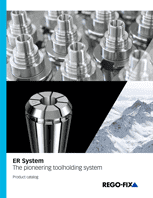 To supply the right amount of coolant to where it matters is crucial for regulating the impact of high heat and to protect your tool against tool failure. 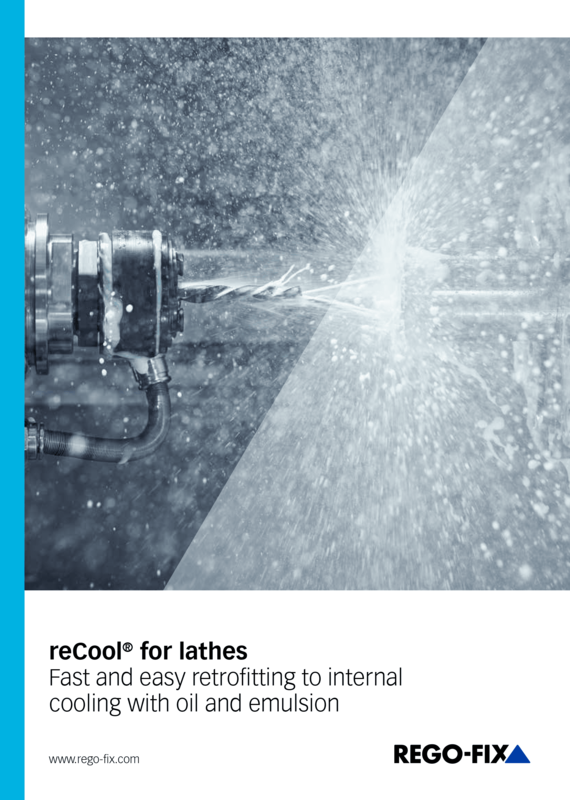 reCool lets you retrofit from flood cooling to internal cooling in two minutes. 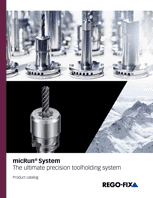 It is available for both static tooling systems and driven tools. reCool is suitable for both oil and emulsion. Increase your tool life and reduce cycletime by optimizing your coolant supply straight to the cutting edge. Achieve best chip removal thanks to sufficient lubrication with reCool. No scattering or spray losses, because reCool delivers the coolant to where it matters.